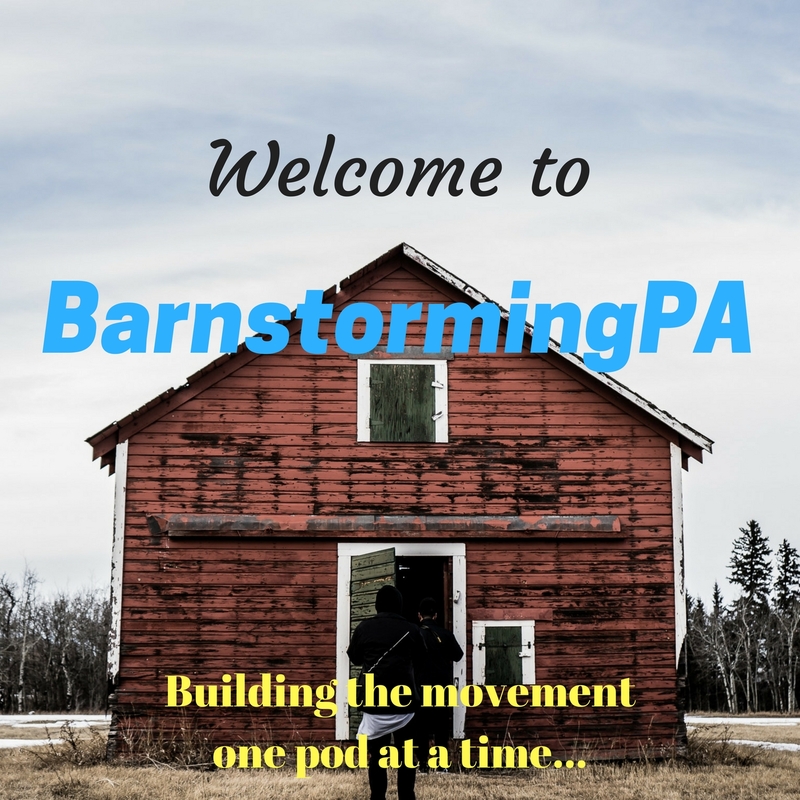 Barnstorming PA is a podcast dedicated to progressive politics and culture (broadly) in central Pennsylvania — it tries to strike a balance between informal, humorous, and informative. 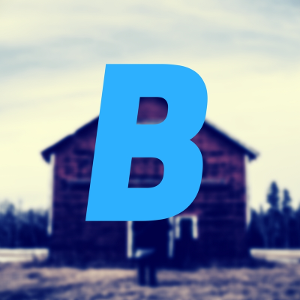 Sensing a dearth of independent, investigative political reporting, Barnstorming was started in September of 2017 by Jordi Comas, Taylor Lightman, and Chip Facka. Since then, we have covered many stories, had many guests, and argued a lot! We are based out of Lewisburg, PA. Locally, we cover politics in Union, Snyder, Northumberland, Lycoming, Montour, and Columbia counties. We also cover Pennsylvania statewide, national, and interstellar politics. Some of our favorite topics to cover are: Lewisburg Borough politics, East Buffalo Township politics, Tom Marino, polling data, movement politics, protests, and grassroots theory! Looking forward, we are excited to cover PA’s 2019 municipal elections and the 2020 Presidential campaign (particularly the Democratic Primary Race!). We now have a sister podcast called Lightning Bug hosted by Dwayne Heisler and Jess Britain, that one’s based out of Bloomsburg, PA.
Our show is sponsored by Mondragón Books based out of Lewisburg, PA.
Music by Billy Kelly, also based out of Lewisburg, PA. You can check out his music on bandcamp, soundcloud, or itunes.